Note: This is an intense graphic page, be patient while images load. "Congratulations you won the Best of the Best Award. 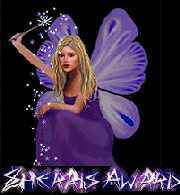 This award is given to outstanding Web Pages and recognizes the hard work that was put into the development of your web site. Your score was as a 90 out of 100. A panel of two decided the final results. Thanks for helping make the Web a more interesting, fun and attractive place to visit. My compliments on a job well done! And if you will let me know when it is on your site I will add you to the winner's list. 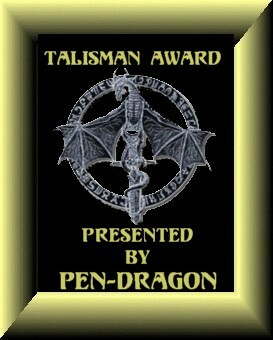 Kristi"
"G'day Helki, I have pleasure in attaching your Award - I enjoyed your poetry. Thanks. Cheers Karen"
you for bringing your originality and creativity to the World Wide Web.~~~PEN-DRAGON"
"I'M ON YOUR SITE. AND I FEEL YOU HAVE WELL EARNED THIS. AND WELL DESERVE IT. SHARON ROSE"
"Hallo! Hallo! I've just visited your wonderful page and signed your guestbook but couldn't leave without sending you my Friendship Gift Award! Please accept my gift. 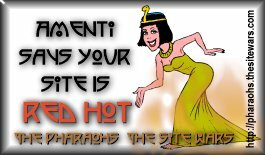 I will be very happy and it will be much appreciated specially if you can include it on your site and made a link on my site. Thank you so much. 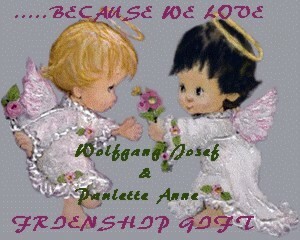 GOD BLESS YOU AND KEEP SMILING:-) Letlet "
"Hi Helki, Thank you for signing my Guestbook. As a new addition to the Between Two Lovers Webring, I'm glad to be amongst such beautiful sites as yours. The poetry and artwork is very good, and most enjoyable to go through. 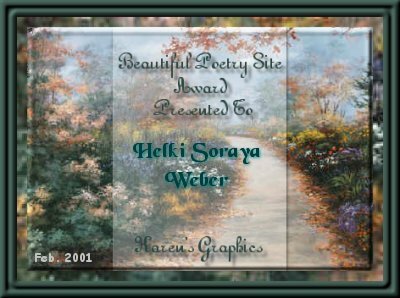 It's my pleasure to give you the following Awards; one is my Sterling Poetry Site, The other is my Sovereign Site Award. I hope you like my Awards. 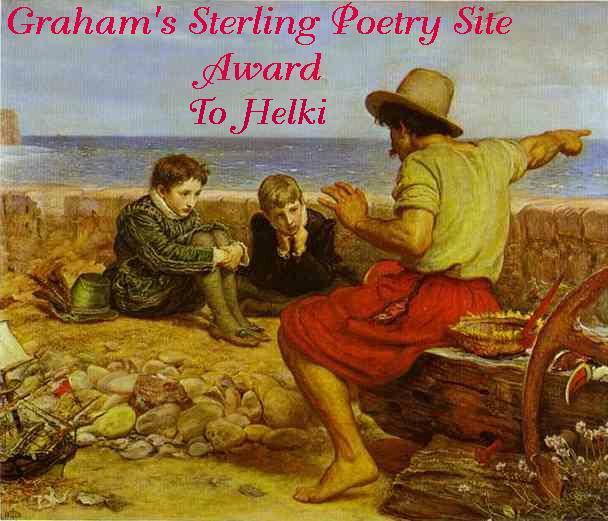 Best Wishes, Graham"
"I think your page is great and your poetry wonderful. Here are 2 of my awards for you. Just please link them back to my site, thanks so much and keep up the great work!! 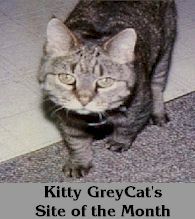 Sherri (halogirl)"
"Kitty GreyCat born June 6, 1982. Died July 9, 1997. All of our awards are in loving memory of her. 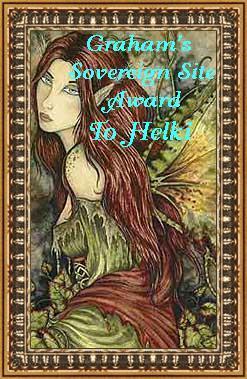 Abraxas has taken over Kitty's web pages and her award. 1. Yes, I Abraxas (Abby) WhiteCat have lots of meows and purrrrrsss cause you won!"